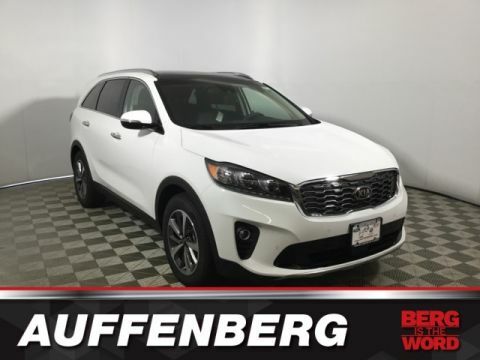 2019 Kia Sorento Snow White Pearl EX We do things different at Auffenberg. 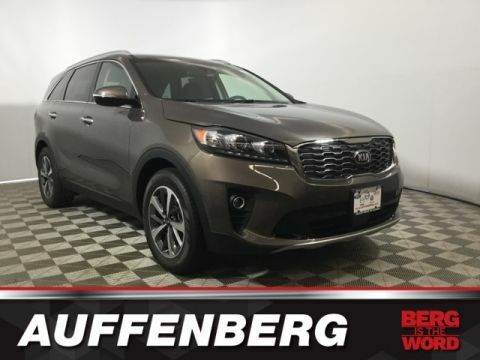 Every vehicle is priced to sell and the price you’ll pay. There are no additional destination fees or hidden add-ons. You asked for a simpler way to buy a car, and we listened. Paying cash, this is your price. 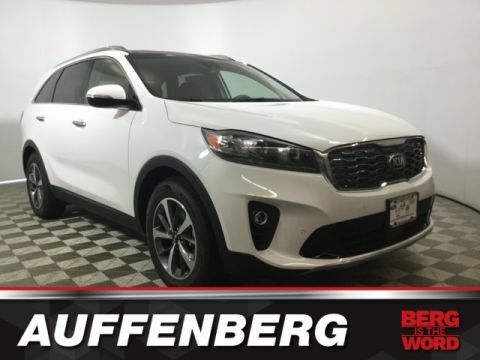 Financing the vehicle at standard rates? This is your price. Do you have a trade? This is your price. Don’t have a trade? Still your price. 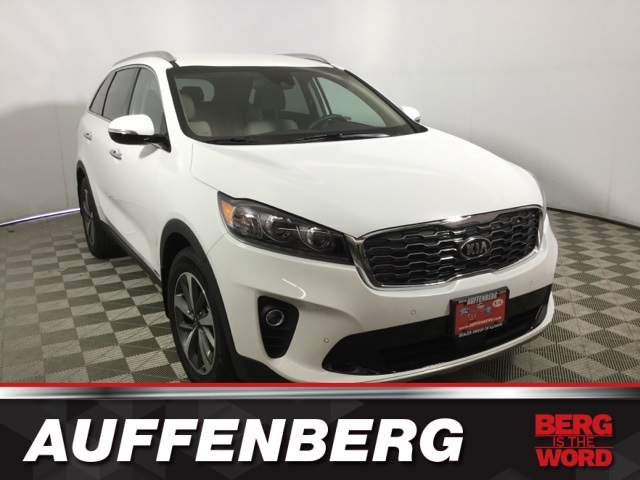 Call any other area dealer and see if any sales employee can guarantee all of those things for you. If they can’t, why buy there?